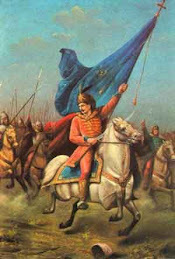 Heroes of Serbia - Memory Eternal: Serbia's history is never over - Habsburg methods did not die with the Empire. 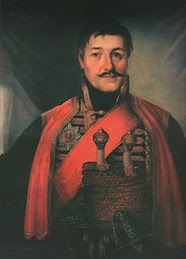 Serbia's history is never over - Habsburg methods did not die with the Empire. Aleksandra's Note: History is a living thing. Most people think of "history" as being in the past and being "over". The more you study history, though, depending on how aware you are of what's actually happening in the present time, you will start to notice that the "past" becomes more and more relevant. 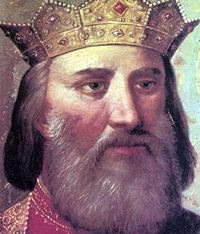 In the case of Serbia, there is no such thing as the past being "over". 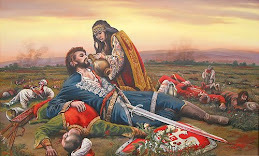 One of the most fascinating things about Serbian history, as far as I've come to understand it, is how relevant her past is to her present, no matter what decade it is or what year it is, or even what century it is! Serbia and her people seems to live in a constant state of "Deja Vu". The text below comes from a recent book that's been brought to my attention, called "Serbia's Part in the War" by Crawfurd Price. It was published in London, almost 100 years ago. Though the Austro-Hungarian Empire no longer exists, the Habsburg methods did not die with it. 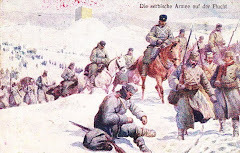 Serbia's recent history, almost a full century later, is testament to that fact. 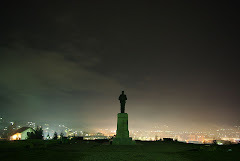 Next time anyone says that the Serbs dwell too much on their "past", that person needs to be reminded that for the Serbs, the "past" is never over. Their history is proof of it. My thanks to "Frank" for bringing this valuable book by Crawfurd Price to my attention. 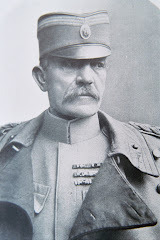 "The history of Austro-Serbian relations is the record of a prolonged struggle between the forces of autocracy and democracy, oppression and freedom. It is a story of the desire of an organised despotism, at once sensible of its vulnerability and consumed by the lust for territorial expansion, to ride rough-shod over the liberties and rights of the weak within, and to crush the development and independence of the small without. 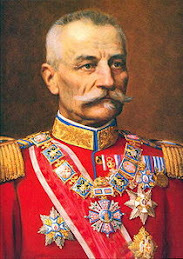 "The Austro-Hungarian ultimatum of July 23rd, 1914, was the last challenge to Serbia to choose between vassalage and annihilation; it was the culmination of a determination, by fair means or foul, to break the national spirit of the Serbs or trample them out of existence as an independent people; it was a final effort to destroy the rampart which the Serbian renascence had built up between Berlin and Baghdad and between Vienna and Salonika. 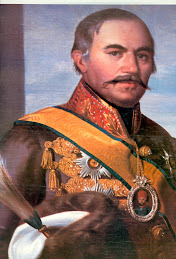 "When Metternich declared that "Serbia must be either Turkish or Austrian," he implied that Austria was content that Turkey should hold the princedom (as it was then) in pawn for the Habsburgs, but that she would never tolerate Serbian independence. 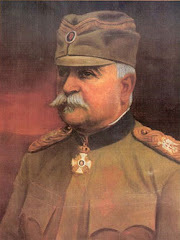 Here we have the keynote of the policy which the Dual Monarchy followed with remarkable persistence down to July 1914, and the explanation of the important fact that, whenever the Serbian throne was occupied by a ruler who set in the forefront of his programme the development of the State and the unification of the race, he incurred, ipso facto, the active enmity and powerful opposition of Austria-Hungary. 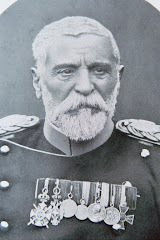 (1) From the Serbian revolution to the Berlin Congress (1878). (2) From the Berlin Congress to the accession of King Peter (1903). 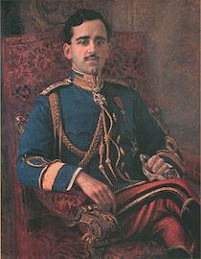 (3) From 1903 to 1914. (a) Commercial and economic pressure. 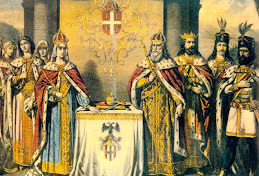 (b) The corruption of Serbian rulers. 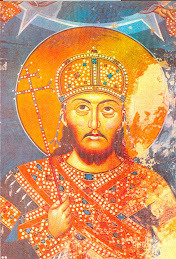 (c) The suppression of Yugo-Slav nationalism in the Monarchy. 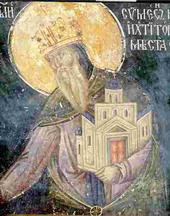 (d) The threat of military action against the Serbian State." "Serbia's Part in the War"